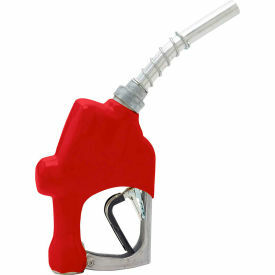 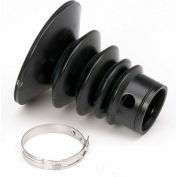 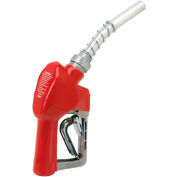 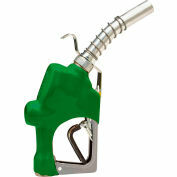 The Husky 696310N-02 New 1HS Heavy Duty Diesel Nozzle shuts off when the gas tank is full. 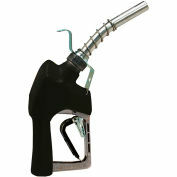 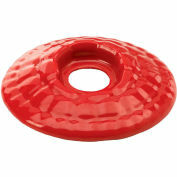 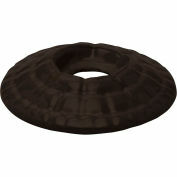 This model is equipped with a unique Flo-Stop device that shuts off the nozzle if it falls from the fill tank or raises above the horizontal. Comes standard with a waffle splash guard, three notch hold open clip, full grip guard and metal hand guard. 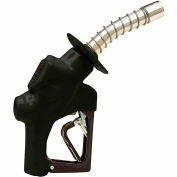 Accu-Flo poppet allows "to-the-penny" fuel dispensing. 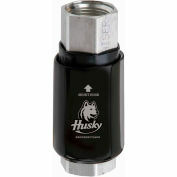 The Husky 696310N-02 New 1HS Heavy Duty Diesel Nozzle comes with a 1-year limited warranty that protects against defects in materials and workmanship.